Lock up your daughters! 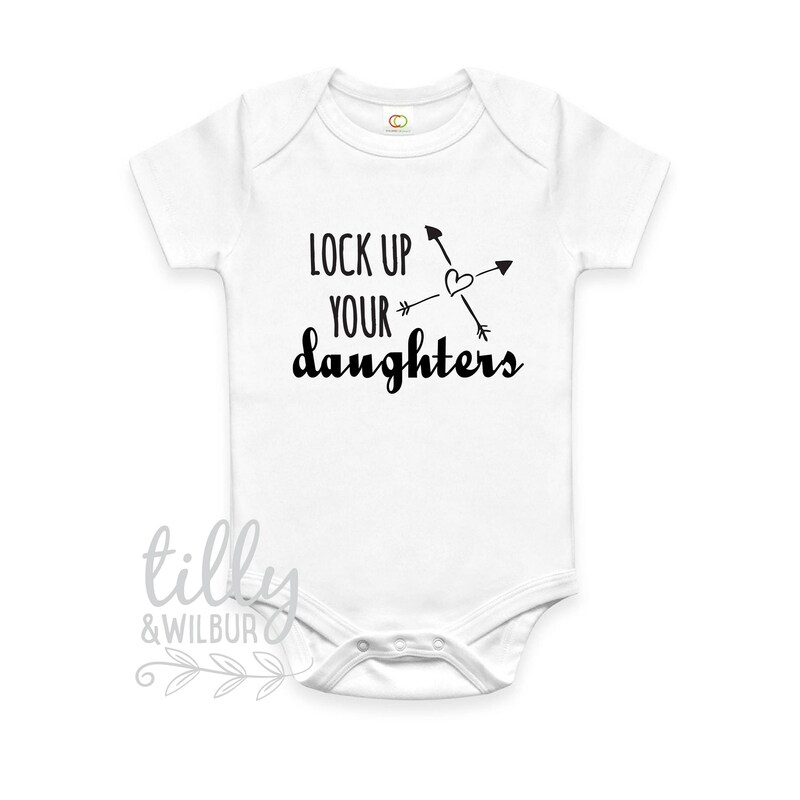 This funny little baby bodysuit will make a great baby shower or newborn gift when you know the bundle is going to be blue. 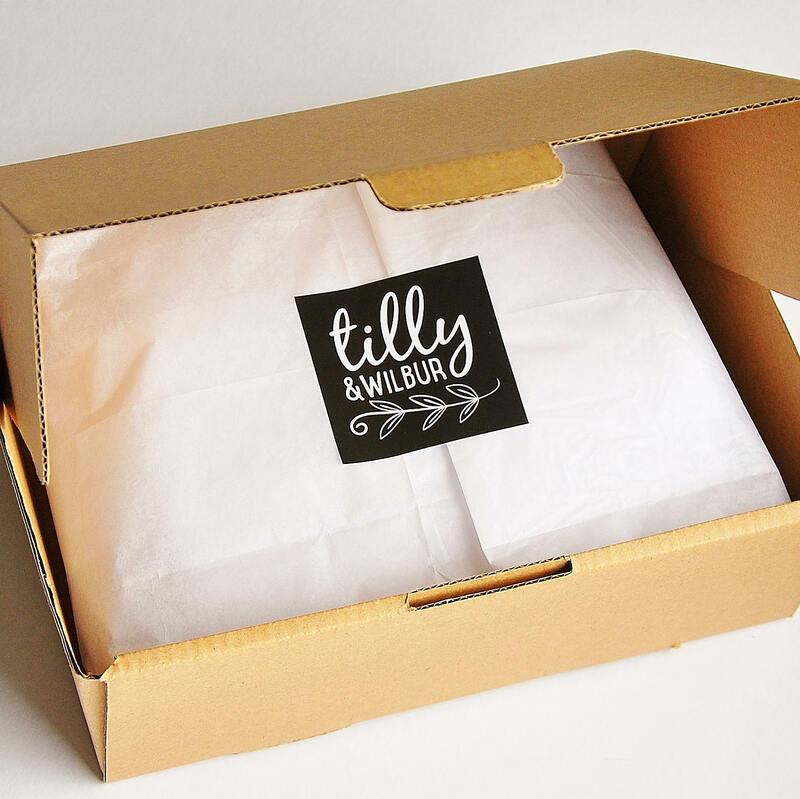 Made from beautiful organic cotton in white with an envelope neck and triple stud closure for easy peasy change times.